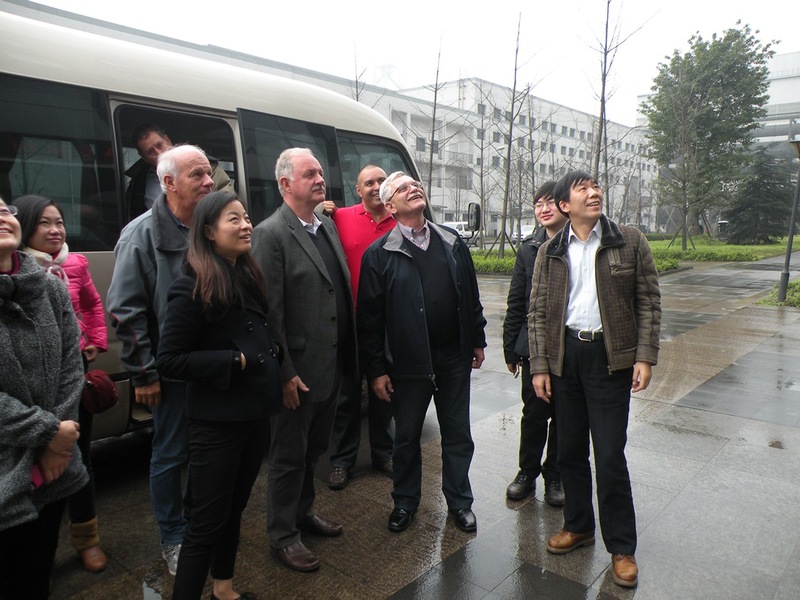 Recently a small team from Asia Iron Australia’s Extension Hill Magnetite Project visited Chong Qing to present the enhancement study project flowsheet and project progress to date. The delegation, led by Executive Director and Head of Projects Ben Zikmundovsky, provided a technical overview of the EHMP updates, project scope and direction to the shareholders and other Chinese stakeholders for discussion and endorsement. 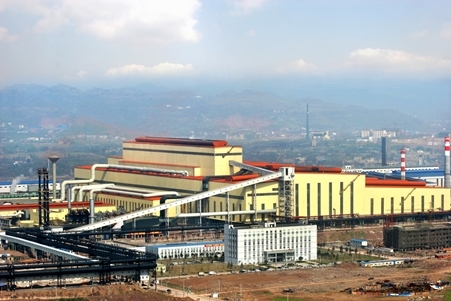 Whilst in Chong Qing the delegation was able to visit the world class Chong Qing Iron and Steel Company multi-billion dollar steel manufacturing plant. The delegation was joined by Mr Guo Deyong, Asia Iron Australia and CCMD Chairman. Mr Zikmundovsky reported that the technical review presentation had been very well received and that the team was recognised for the progress they had made in recent months. Work continues on the EHMP enhancement study and delivery of an updated project estimate to within a plus or minus 15% range to support the project funding requirements. Click here to view the News article produced in the Chong Qing Iron and Steel Company newspaper.